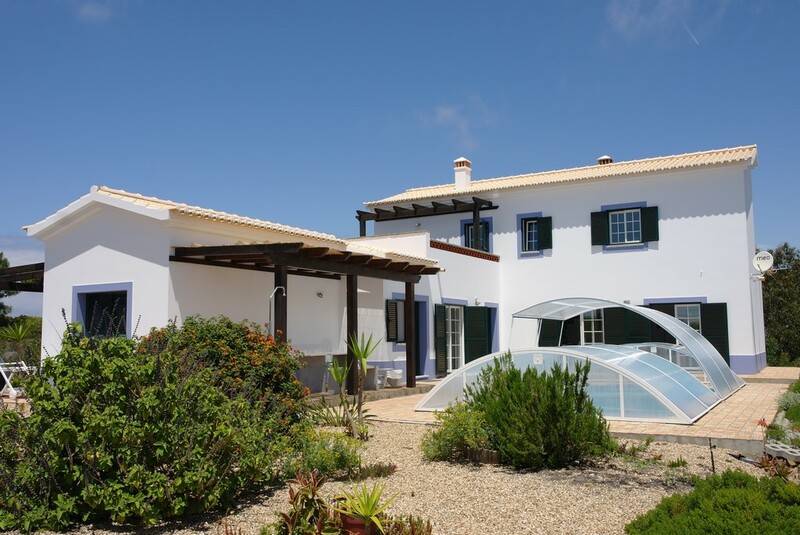 The holiday home Casa da Lua is a comfortable accommodation and is situated in a very quiet part of the urbanisation Vale da Telha, bordering at the dunes near to the beach of Monte Clérigo. Paradise for surfing and sun lovers. From Casa da Lua you can directly start your walking trails of the Rota Vicentina. In the area is a grocery and restaurant. The village of Aljezur is just a 10 minutes drive. The sunloungers and furniture around the swimming pool will complete your well being. There is also a outside shower and barbecue.